Find apartment communities and affordable complexes right in Clifton Park that offer an easy commute to everything in the Capital Region! Browse the apartments listed below to help you find just the right rental in Clifton Park! Search additional rental listings for even more great places to live. 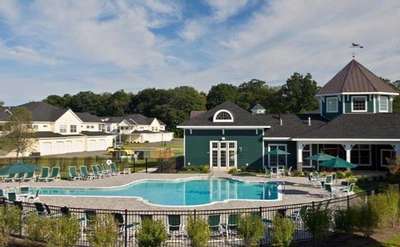 Hollandale Apartments provides a wonderful living experience...inside and out. The Paddocks of Saratoga is the premier residential rental community in the Capital District. The Paddocks of Saratoga, located off Old Gick Road, is just minutes from downtown Saratoga Springs.